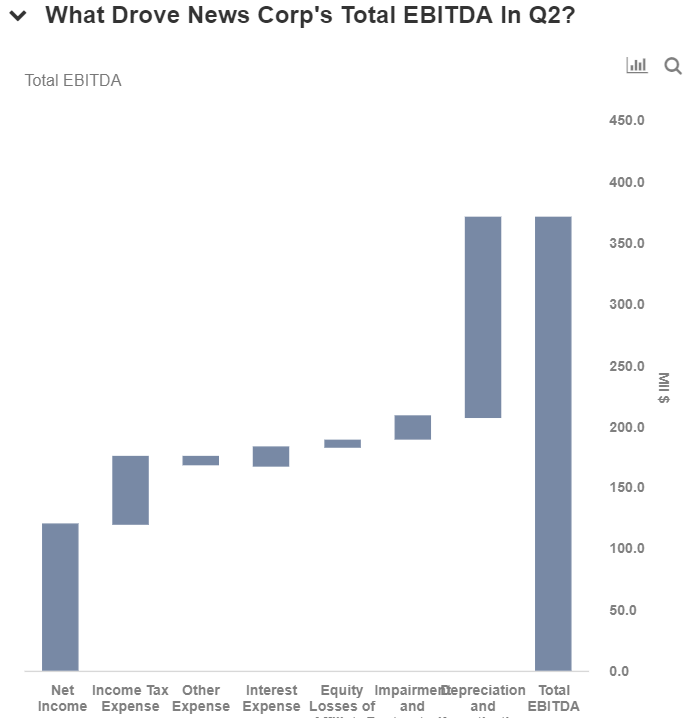 News Corp‘s (NASDAQ: NWSA) second quarter earnings per share and revenues came in ahead of market expectations. 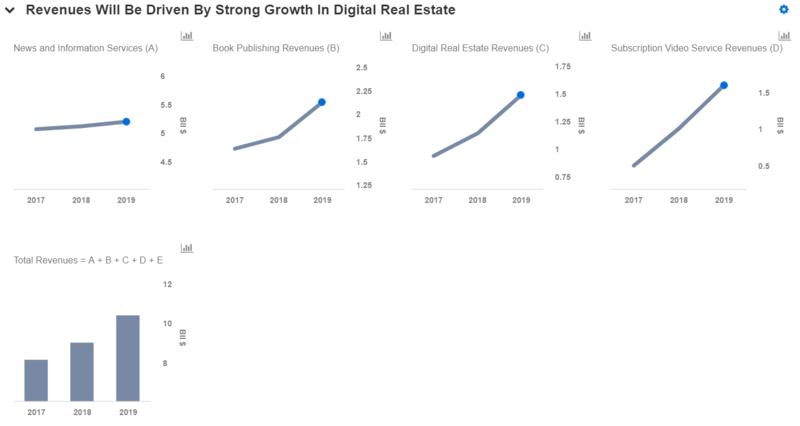 In Q2, the company’s revenues grew 21% year-over-year (y-o-y) to $2.6 billion, primarily due to continued growth in the Digital Real Estate business, Book Publishing segment and Subscription Video Services. 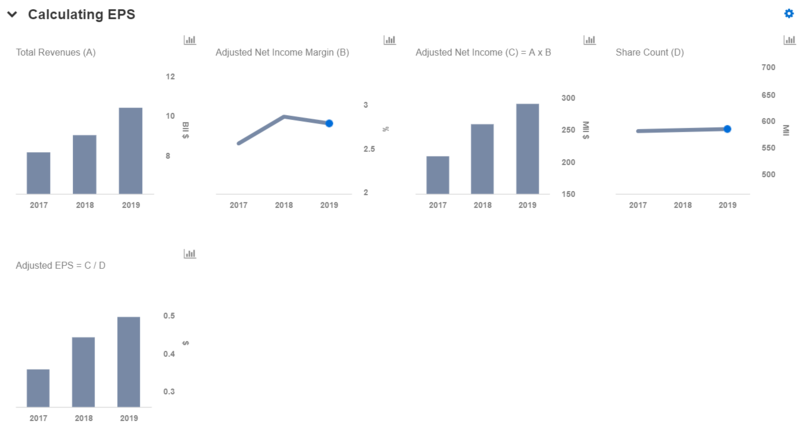 It should be noted that News Corp consolidated Foxtel and Fox Sports Australia (including Sky News), reflecting in the revenue segment Subscription Video Services. This consolidation will make circulation and subscription revenues the biggest revenue stream for News Corp for the first time, guarding the company against the volatile advertising market. 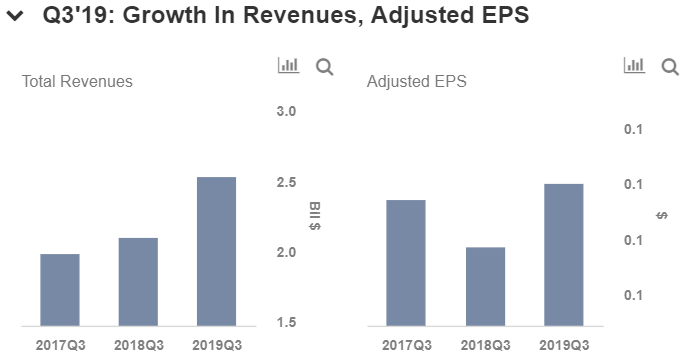 In addition, the company’s total earnings before interest, taxes, depreciation, and amortization (EBITDA) grew more than 13% y-o-y, and it posted a net profit of $95 million as reported.